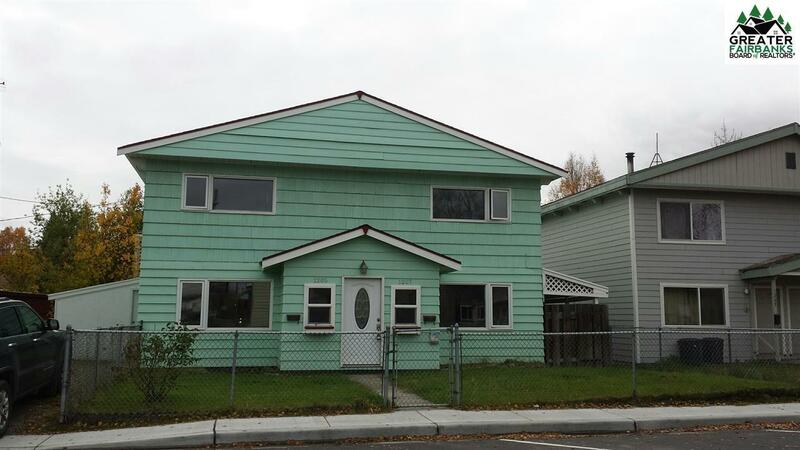 Great duplex near the hospital and minutes from downtown! 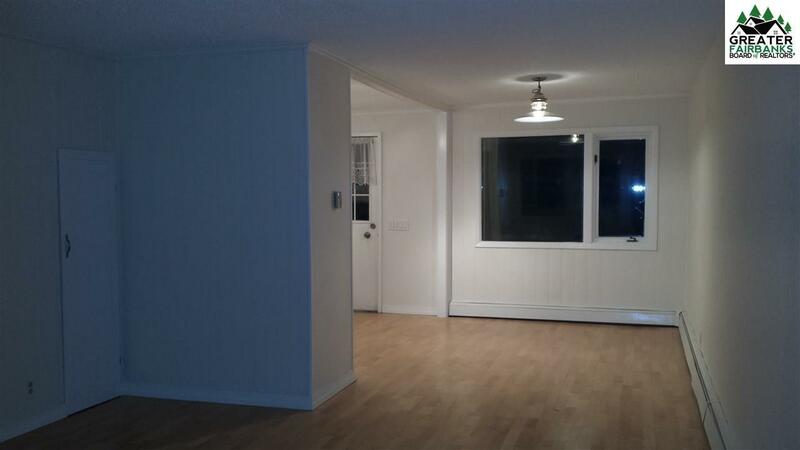 Each unit has a 2 bedrooms and 1 bathroom. 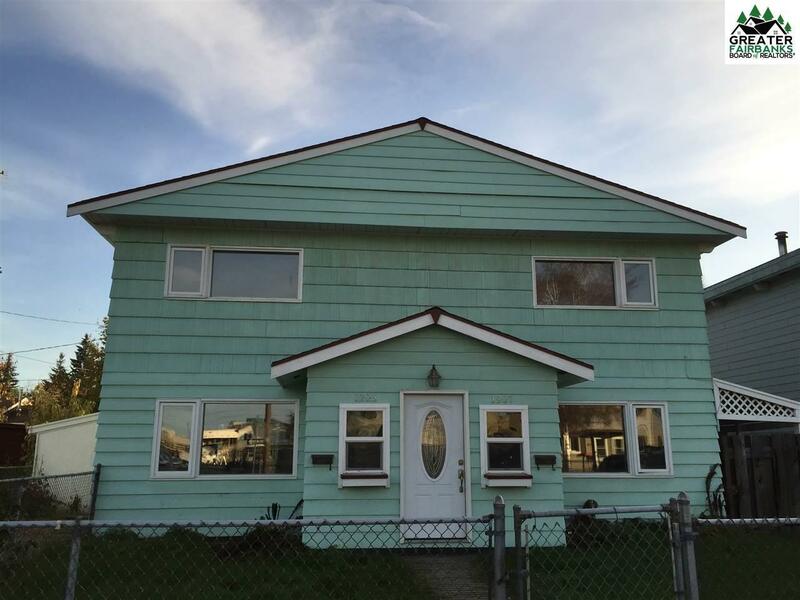 This home has been recently updated, laundry on-site, there is a 3 car garage, and both units have a covered porch! One side is rented, and the other is vacant - ready for move in or a new lease! 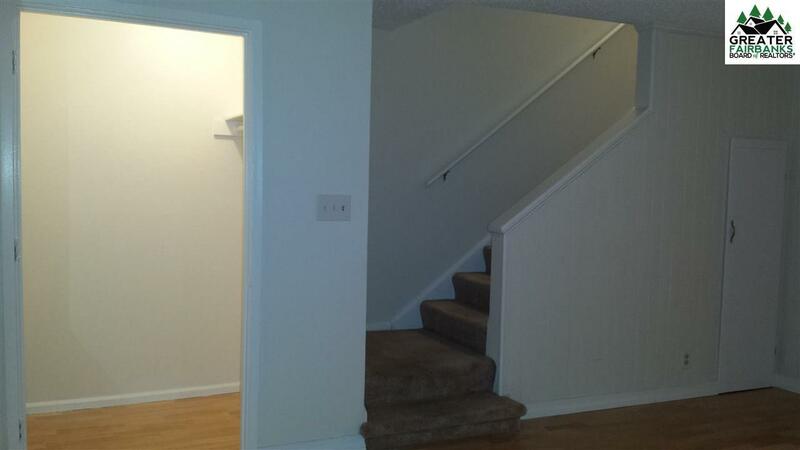 Seller has completed nearly all the repairs to the duplex.